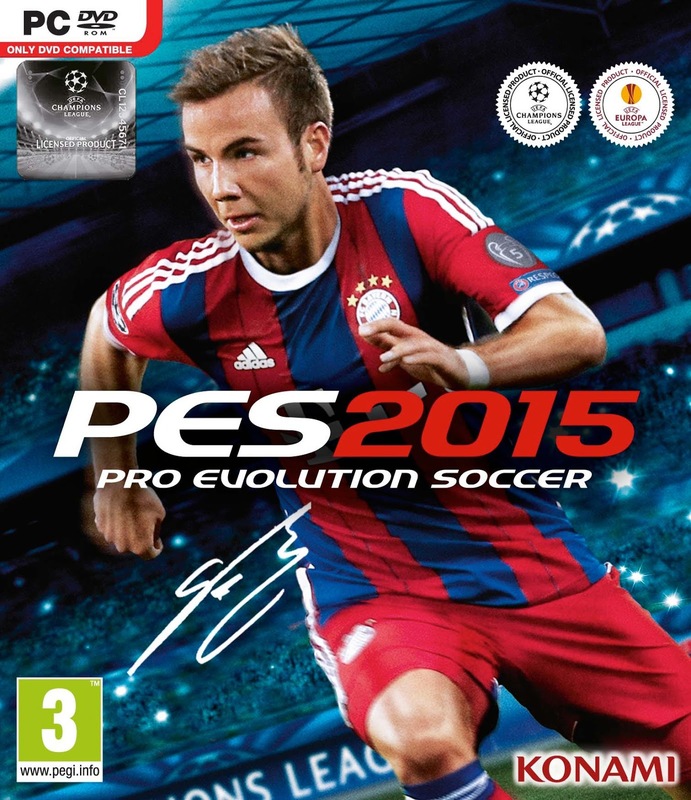 Konami just announced Bayern München's Mario Götze will be the player to feature on the PES 2015 cover. This marks a return of a player to the cover of Pro Evolution Soccer following PES 2014's Champions League-themed cover. 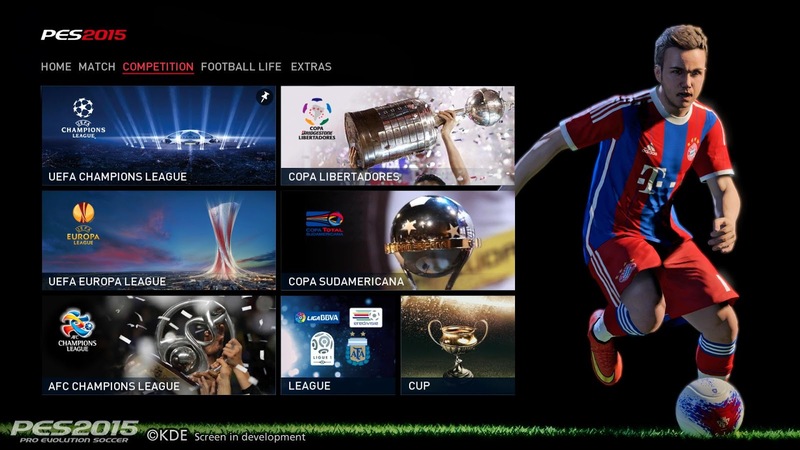 This is the PES 2015 cover featuring Mario Götze. Mario Götze becomes the new PES main star after a sucessful first season at Bayern München, winning the double and later topping it off by scoring the deciding goal in 2014 World Cup Final against Argentina. 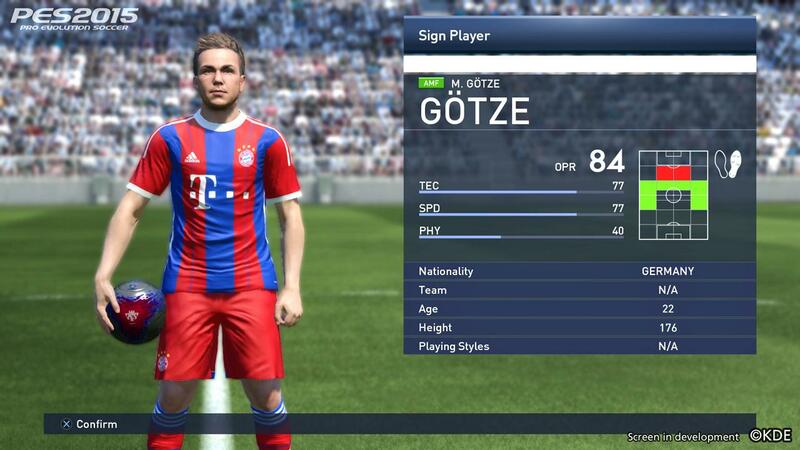 Götze is also known to be a Pro Evolution Soccer player himself, as he confirmed via various tweets. Before Mario Götze, PES had Cristiano Ronaldo and Lionel Messi as cover players.